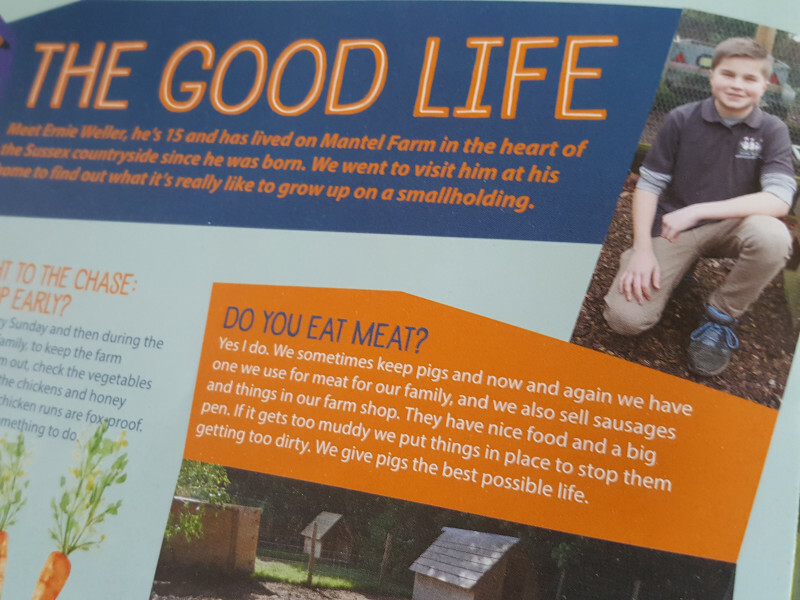 Not to be out-done by his Dad writing for the Home Farmer; Ernie jumped at the chance to be interviewed for a magazine (or did it all happen so quickly he didn't really have a choice!?) Well either way, he made us feel very proud with his interview for the Aquilla Magazine. His enthusiasm and knowledge for living on a smallholding was a great reminder of what it's all about - he even prefers my cooking to any form of fast food! (that's one I'll often be reminding him!!). So, if you see Ernie working in the shop, please mention his interview! (although he may not be working as much over the next couple of months as he is about to take his GCSE's (best let him have a little time off from all those smallholding duties!). This weekend is the start of the Easter Holidays and our shop will be open as usual on Friday and Sunday 10am to 4pm. This month Jason has written all about starting with poultry - a really useful read for any new Poultry Keeper as well as a good check list for existing keepers. Amanda discusses the things to do ready for a new Beekeeping year and Graham considers Pest Control. 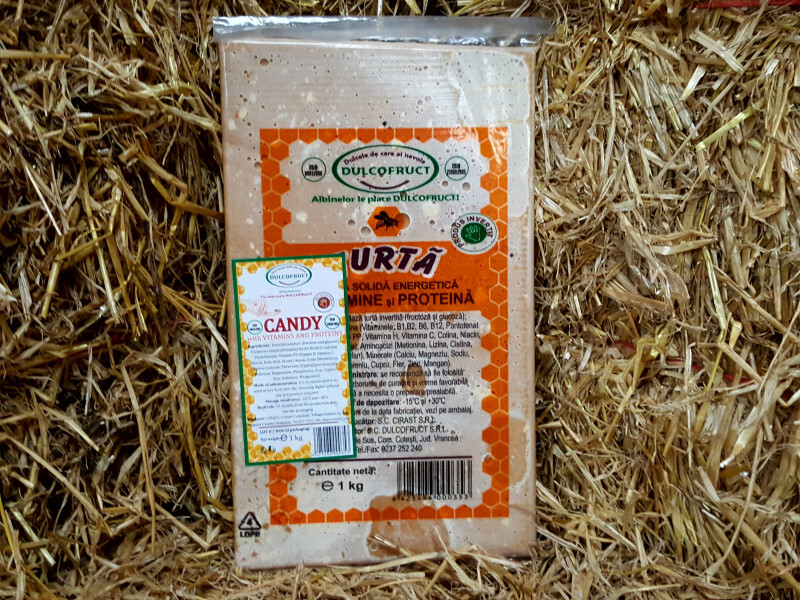 We have some new products, including a Poultry Introduction Pen and a Bee Candy Feed. 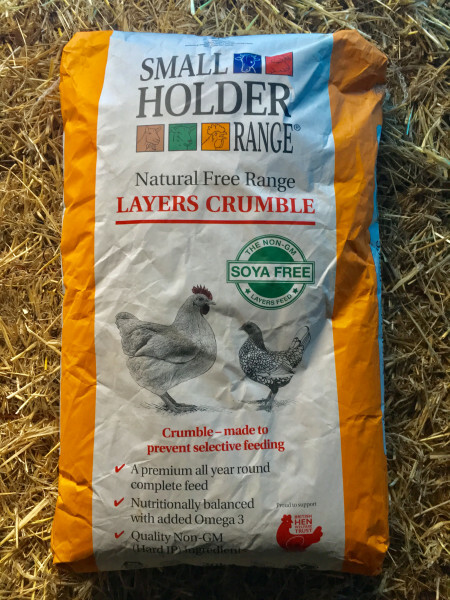 Our Natural Free Range Crumble Feed is on special offer and our Quail are now available to pre-order. In order to begin with poultry, it is definitely not necessary to know everything (I don’t, even now – there’s always something new to learn), it is a vast subject, and much can and will be learnt through experience along the way. Over the years I have definitely learnt many of the issues ‘the hard way’, and perhaps what I am trying to do here through these articles is help you avoid some of those same pitfalls. So often we are asked for the best thing to use to introduce a few new birds into an existing flock. 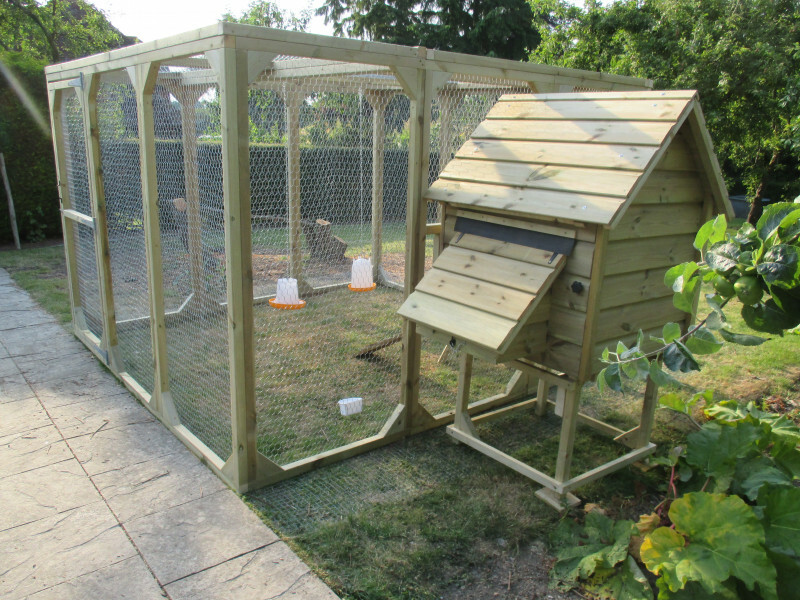 The ideal solution is to buy our lovely Sussex Coop or Sussex Lodge, but understandably not everyone wants to invest in a new chicken house just for the few weeks it may take to introduce new hens. 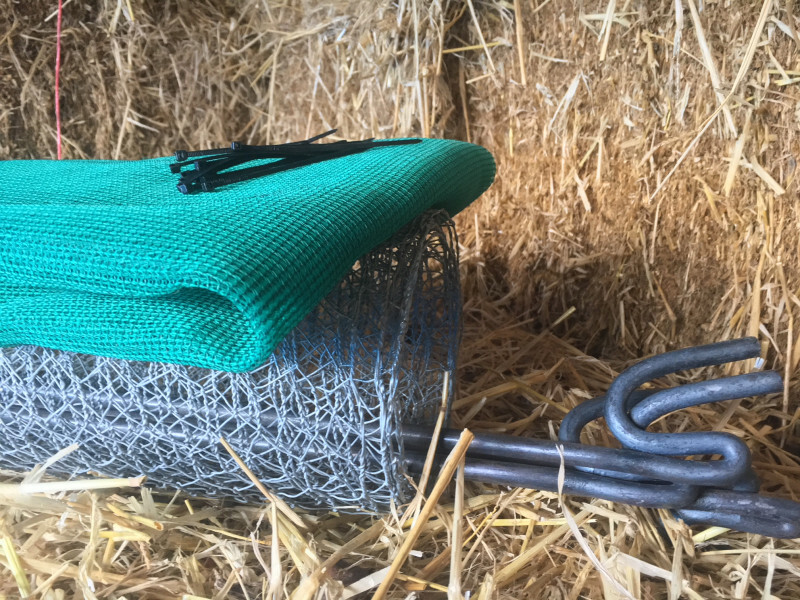 We have therefore introduced our new introduction pen - a simple length of wire, 4 metal pins, a net roof and all the ties needed to make a temporary isolation run within your existing pen. 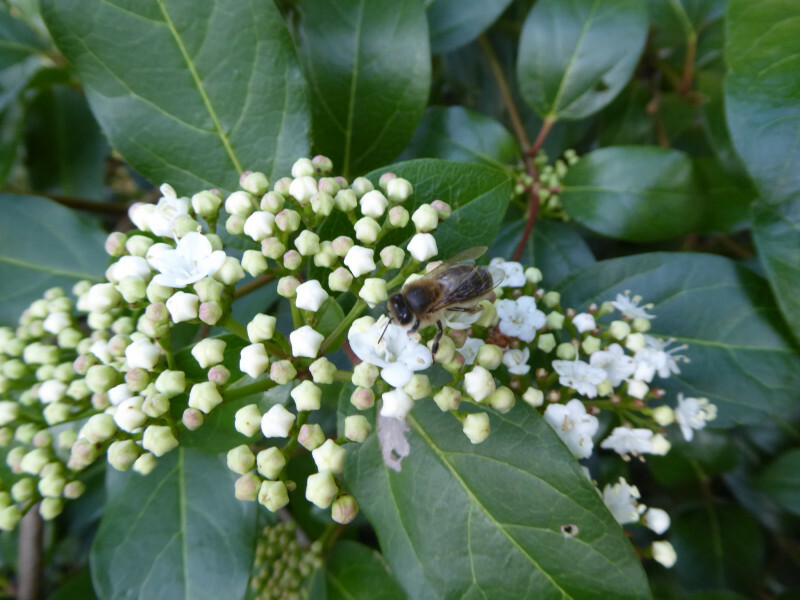 Especially for bees after their spring cleansing flight. A Pollen Substitute, being rich in B type vitamins (B1, B2, B6, B12) and the much-needed vitamins that help with growth and development (vitamins PP, C H and Calcium panthotenate) amino acids (Methionine, lysine, cysteine, threonine, tryptophan) and minerals (calcium, magnesium, sodium, phosphorus, selenium, copper, iron, zinc, manganese). This candy ensures a high protein feeding, based 100% invert active monosaccharaides (fructose and glucose). 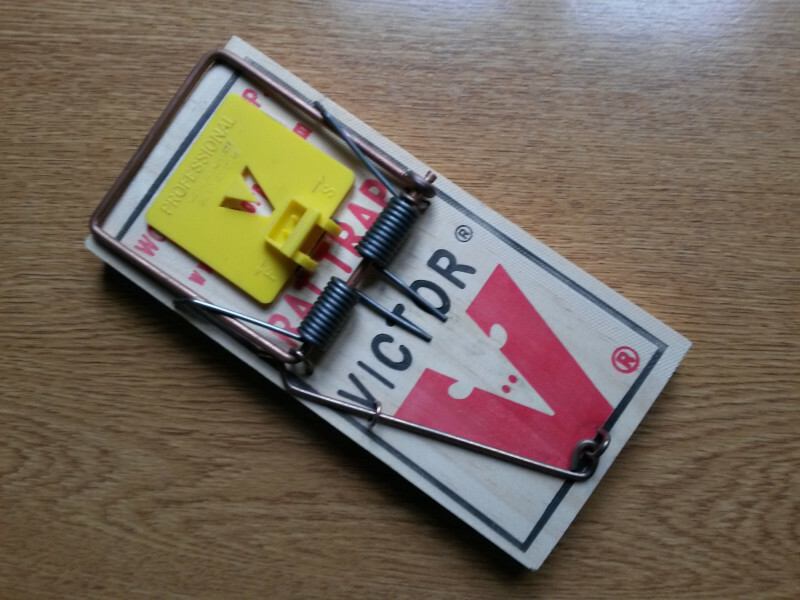 Now spring is here pests are on the move to find mates, nest sites, or just a new place to live. So, while the under-growth is still low, and the movements of pests can still be seen it is a good time to look for signs of pests. The new Mole hill pushed up in the grass or the greasy looking path taken by a Rat around the shed, or holes chewed in bags by Mice. Bumblebees will often nest in a bird box hanging in the tree, but they are not a problem as they will only be there for about 6 weeks, just until the pupae hatch. Birds will find the smallest hole to gain access to your attic, so they can raise their chicks. Read full product details on our website. These lovely little birds make great pets, are easy to care for and lay an amazing amount of tasty little eggs. They take up very little space and their life expectancy is around two years. They have light tan/golden feathers with dark specks on their throat and breast. Quail are the smallest European game bird, they are fairly hardy, living happily in a small ark or hutch. They like covered areas and do not like open spaces, so add branches and boxes in their enclosure.